Come see what all the noise is about in an energetic tap workshop. This one-hour session is geared towards beginners, but is also a great refresher for those looking to dust off their shoes and get back in the rhythm. 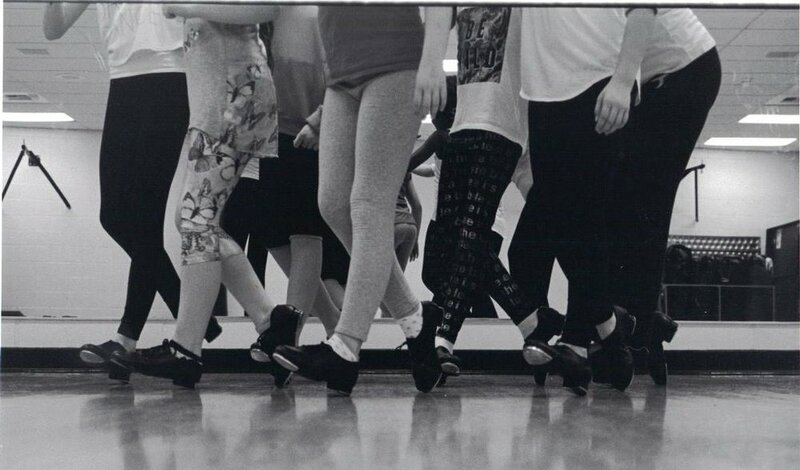 Learn about the history and different styles of tap dance, beginning technique and steps, and a short combination. Come dressed in clothes that are comfortable to move in. Tap shoes are recommended but not required (please at least have hard-soled shoes).